Experiencing deep wrinkles or aging skin? Our Botox® Cosmetic treatment offered at PearlFection Dentistry in Urbana, MD can help! 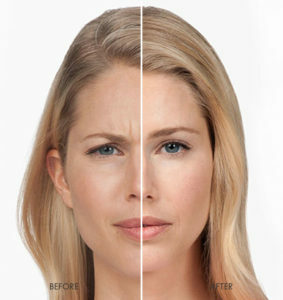 Botox® Cosmetic one of the most popular cosmetic procedures in the country due to its speed, saftey, and effectiveness. With proper Botox® treatment, you can effectively prevent further deepening wrinkle lines while eliminating aging skin marks. The result is a much younger, fresh skin appearance! What is Botox® Cosmetic Treatment? Behind the brand name, Botox® is known as botulinus toxin A. This is a therapeutic mucle-relaxing agent derived from the bacteria Clostridium Botulinum. 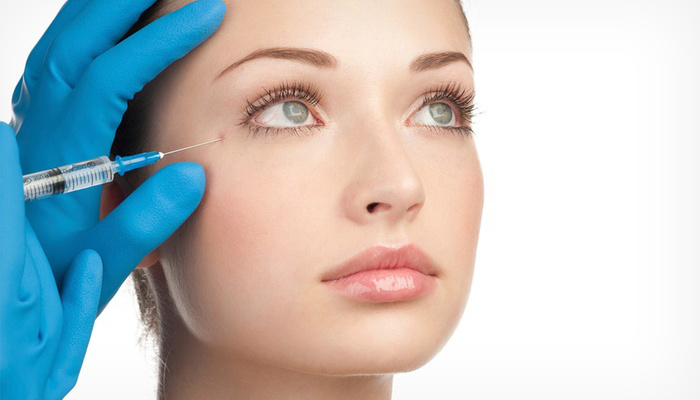 The FDA approved the treatment of Botox® initially for treatment of eye muscle spasms. 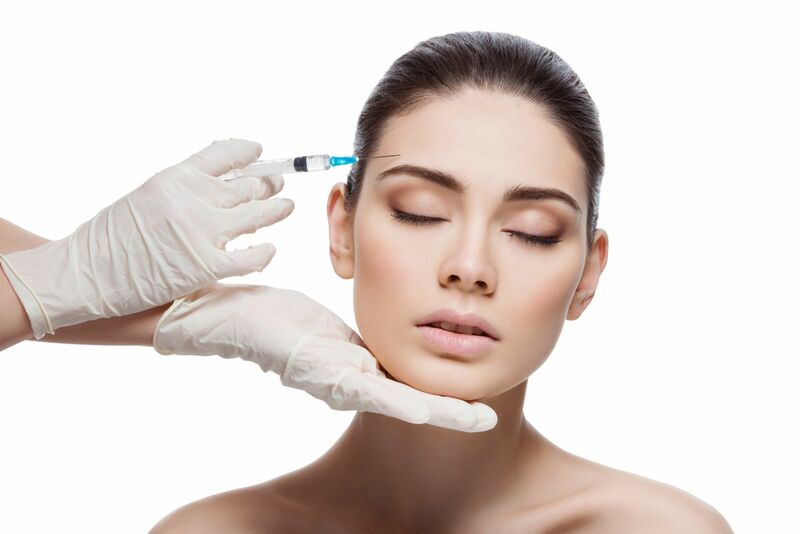 Later on, Botox® Cosmetic treatment was approved for other aspects of facial skin rejuvenation due to its popularity and high cosmetic treatment value. Your qualified physician at PealFection Dentistry in Urbana will use a very fine needle for a quick cosmetic injection. The injection is centered directly on the facial skin and muscle areas in question. Although you may experience very brief, mild discomfort during the injection, the treatment is extremely safe and effective, and takes only a few minutes of your time. Recovery time is nearly immediate allowing you continue about your day after the procedure. Why Botox Treatment at PearlFection Dentistry? We sometimes get asked, why would I get Botox at my dentist? The answer is.....who gives more and is better qualified to give injections than a dentist, especially one with advanced training in Botox? Who knows more about the muscles and the anatomy of the head and neck than a dentist? And finally, what doctor do you typically go to every 3 to 6 months anyway for your regular cleanings? Why not get your Botox injections, your teeth cleaning and your teeth whitening, all at the same appointment? The Botox treatment in Frederick and Urbana will mostly likely not add more than 5 minutes to your overall appointment. So when it comes to Botox in Frederick and Urbana Maryland, PearlFection Dentistry is the logical choice. You may experience mild bruising or tender skin and muscle prior to a Botox® procedure. These post treatment feelings are absolutely normal, and usually go away within a few days to a week in some cases. 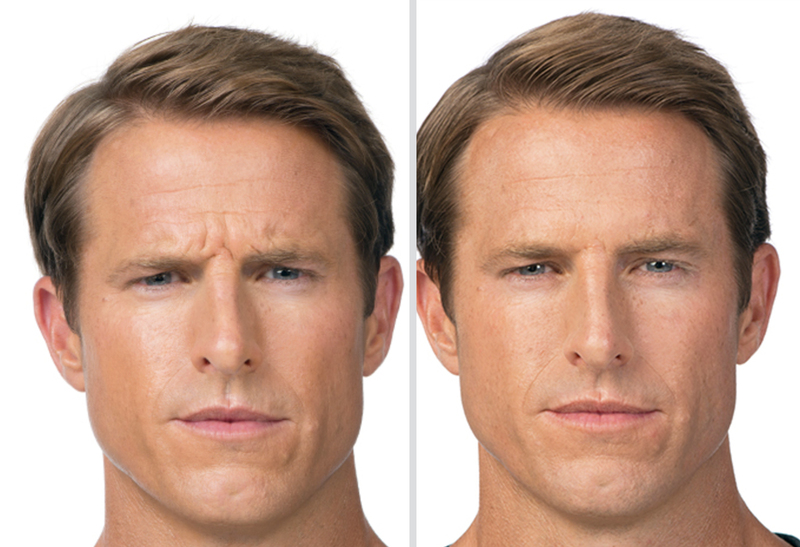 Results from a Botox® Cosmetic treatment may last anywhere from three to four months. Although, repeated treatments usually prolong and extend desired results. Please contact PearlFection in Urbana, MD by form or by phone at (301) 831-8303 for more information on our quick, effective Botox® Cosmetic treatments today!